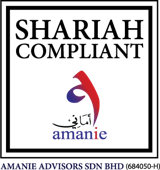 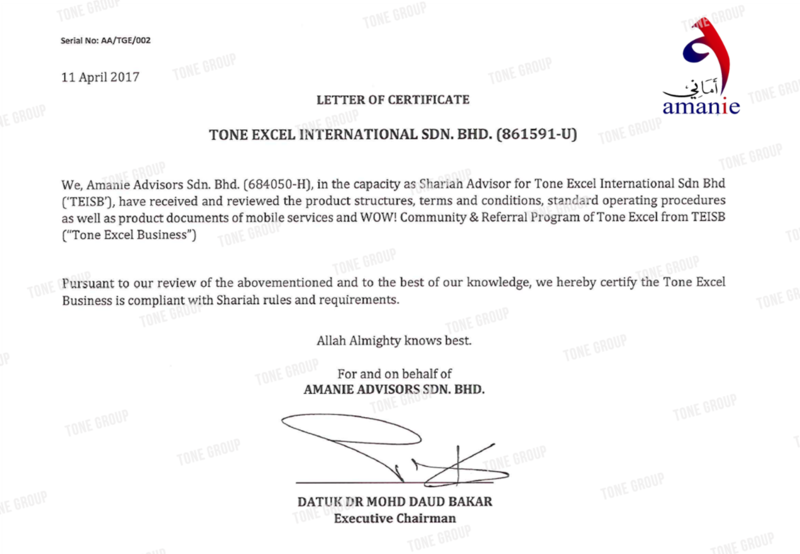 Tone Excel & Tone Plus has been awarded Shariah Compliant product by Amanie Advisors Sdn Bhd (Shariah Advisors) since 2017. 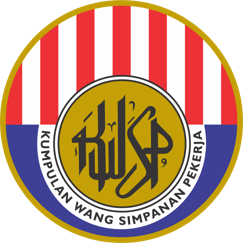 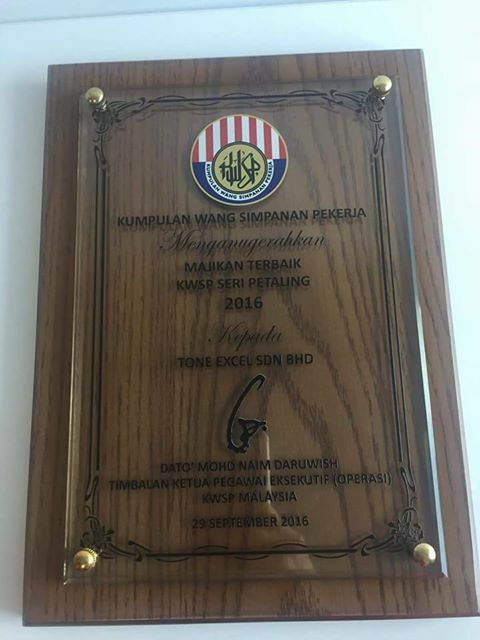 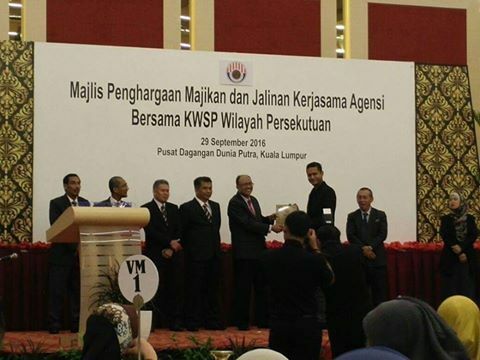 Tone Excel Sdn Bhd has been awarded with BEST EMPLOYER AWARD 2016 (Sri Petaling) by KWSP . 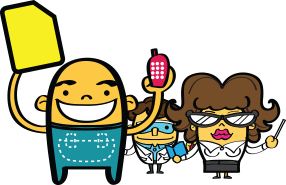 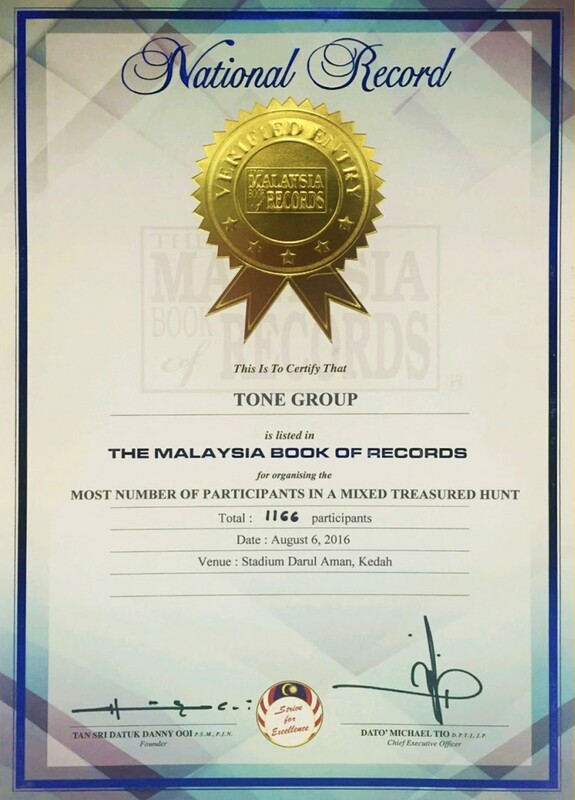 Tone Group has set a record in Malaysia Book of Records 2016. 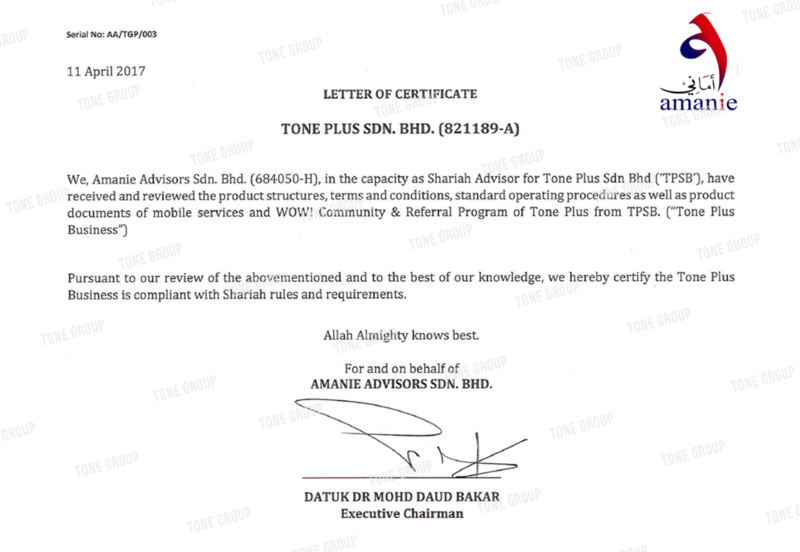 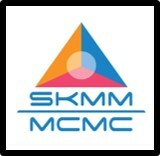 Tone Excel & Tone Plus has been awarded Application Service Provider (ASP) license from Suruhanjaya Komunikasi dan Multimedia Malaysia (SKMM) since 2016..